Jean Todt is among the most prominent people to be wearing a Richard Mille, and also one of the first. As like-minded people often do, Mille and Todt formed a close friendship. With Todt celebrating being, 50 years active in the world of motorsports, Richard Mille honors him with a collection of three limited editions. The RM 050 Jean Todt 50th Anniversary which also features a case made from Blue Quartz TPT™, pulls this even more into the extreme. With this movement, Richard Mille has set the same challenges for the watch industry as faced daily by race engineers: how can we increase stable performance while bringing down the weight? 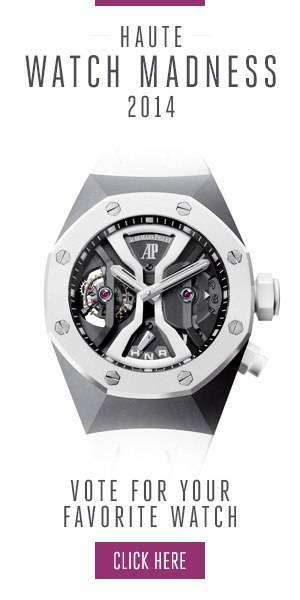 Not only does the watch feature a split-second chronograph, as well as a tourbillon, but the bridges and main plate of the movement are also made of a combination of titanium with carbon nanofibre. By also skeletonizing this, Richard Mille created a movement that weighs only 9.5. grams yet makes no concessions to structural integrity or performance. Limited to only three pieces is the very exclusive RM 056 Jean Todt 50th Anniversary. While fitted with a highly complex and well-finished movement, it is the case that truly sets this watch apart, even among other Richard Mille’s. Crafted from sapphire crystal, if features a curve and construction that are incredibly complex to accomplish in this material. Combine this the perfect finish, and 430 hours are invested to grinding the case, and another 350 to polish it to Richard Mille standards. A monumental accomplishment and fitting to honor the monumental career of Jean Todt with.